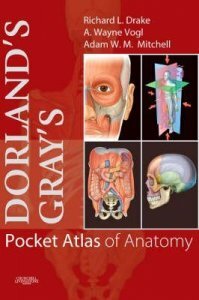 This book is designed to provide practising GPs with all the information needed to manage cancer patients. 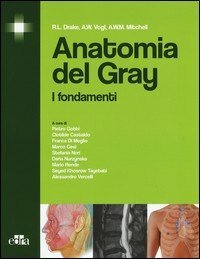 It deals with the full range of relevant issues from the point of diagnosis through treatment, recovery, rehabilitation and palliation where appropriate. 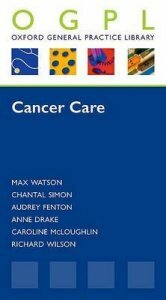 This book covers the full breadth of cancer care in the community in one easy-to-access volume. 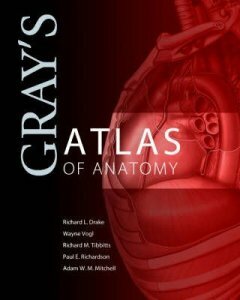 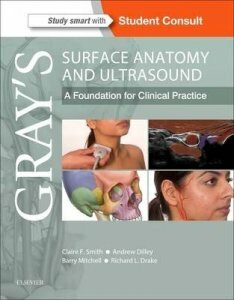 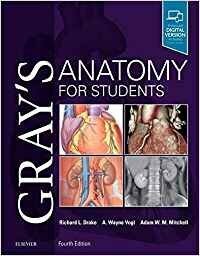 In addition to the core text, this volume also contains a wealth of 'extras' which make all the difference, such as helpful tips, self-help strategies for patients, patient experience information, frequently asked questions, and links with quality payments available through the new GMS contract.